Our Website Design and Development work is 100% Guaranteed! Our customers are the backbone of our business, therefore serving you to the highest of standards is our number one goal. 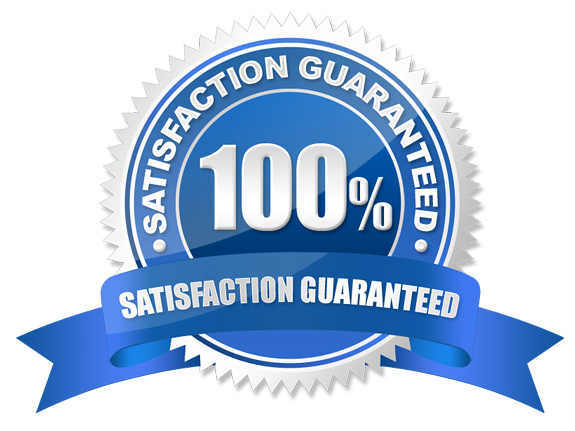 It is what we strive for, and we stand behind all of our work while offering a 100% complete satisfaction guarantee. We will work with you to make your vision a reality, which is why we have an 100% SATISFACTION policy. When you look good we look good…that’s the bottom line! Put your online marketing in capable hands, contact us today for a free website consultation and website audit! Ready to talk about how we can help with your Brisbane Web Design project?